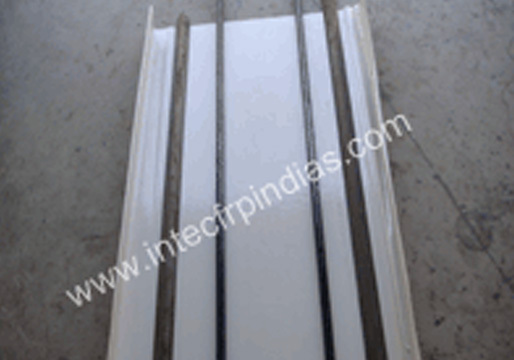 FRP Industrial Gutters - Cable Tray, FRP Cable Tray Systems, Gujarat, India. Our range of machine made FRP industrial gutters are manufactured using superior grade raw material like fiber glass sheet, plastic, resin and others. This ensures that our range can provide optimum performance to the end users.